Houston portrait photographer, Memories by Maryanne Photography, creates beautiful, stylized portraits to capture all your lifetime memories. 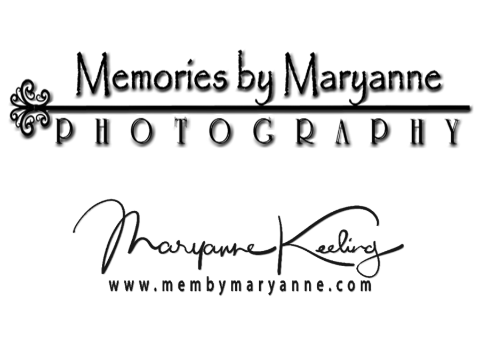 Bringing over 20 years experience to your event, Maryanne Keeling specializes in newborn and family photography, graduating senior portraits, and wedding photography. Memories by Maryanne Photography also creates stunning artwork for your home or office through her fine art, photographic imaging.